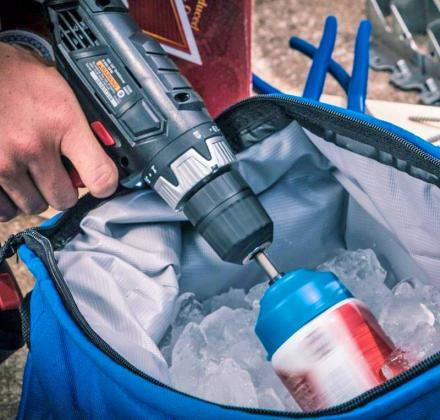 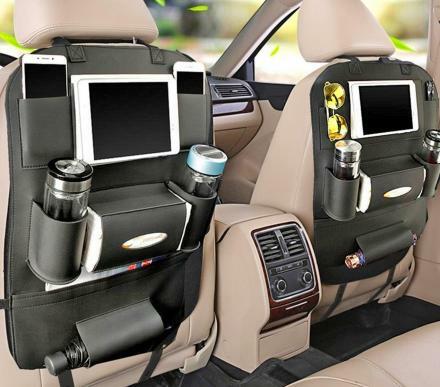 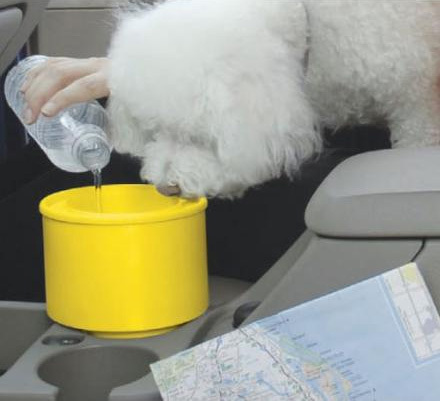 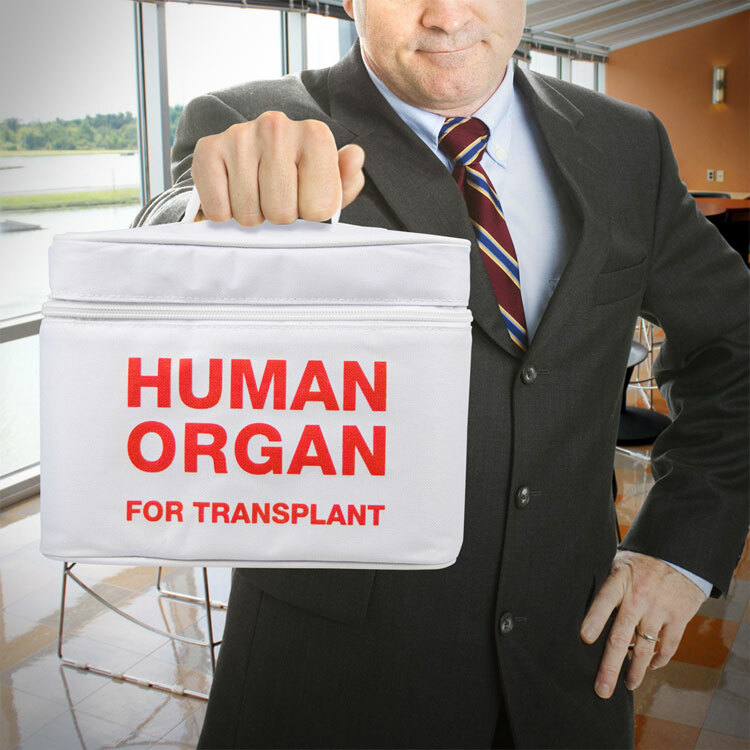 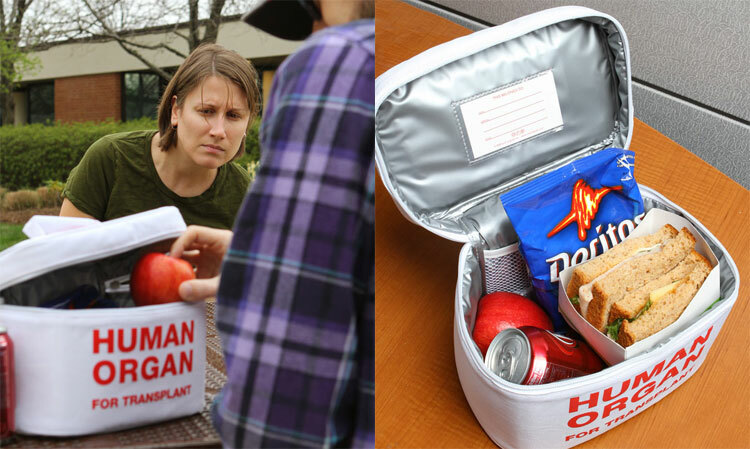 The human organ lunchbox is a lunchbox that looks like human organ transport container and is the only real way to eat your lunch if you work in the medical field. 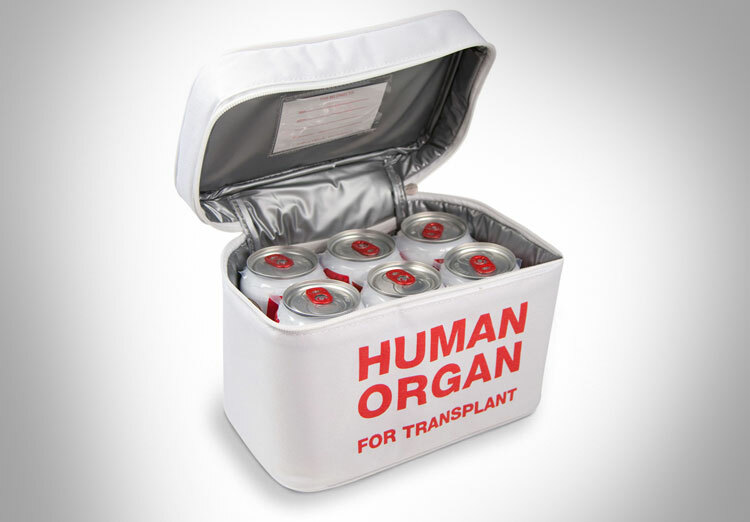 Just sit down after a long day first half of your day bathing old people and stabbing people with needles and crack open your human organ lunchbox to see your coworkers gasp at the thought of you devouring a human kidney for lunch. 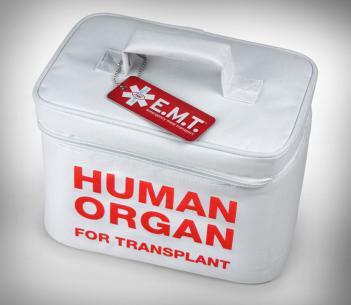 The human organ lunchbox is white with red text, has an insulated inside, can hold up to 3 human hearts along with a soda, and is made from polyester fabric with a food safe PEVA liner.